Our GGU Law Appellate Advocacy class had the amazing opportunity to video chat with lawyers directly involved in the Supreme Court case Nieves v. Bartlett, providing students the unique opportunity to interact with a live docket! - Find Your LL.M. 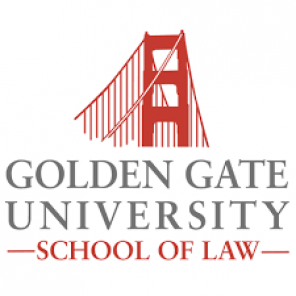 Our GGU Law Appellate Advocacy class had the amazing opportunity to video chat with lawyers directly involved in the Supreme Court case Nieves v. Bartlett, providing students the unique opportunity to interact with a live docket!